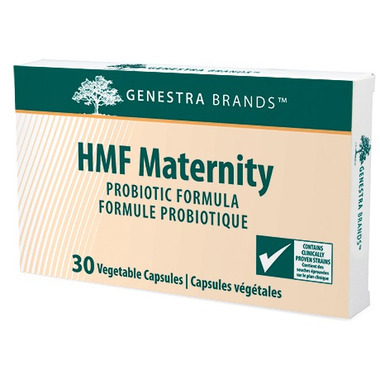 HMF Genestra probiotics are my go to. These really helped during my last pregnancy when I experienced a lot of stomach issues. 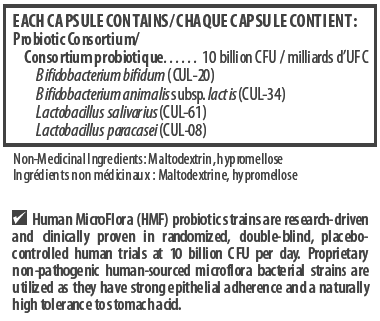 Excellent probiotic during pregnancy. Used it the whole time. Love this product! I have been using since I was 6 months pregnant and I am now 3 months post pregnancy and still using!